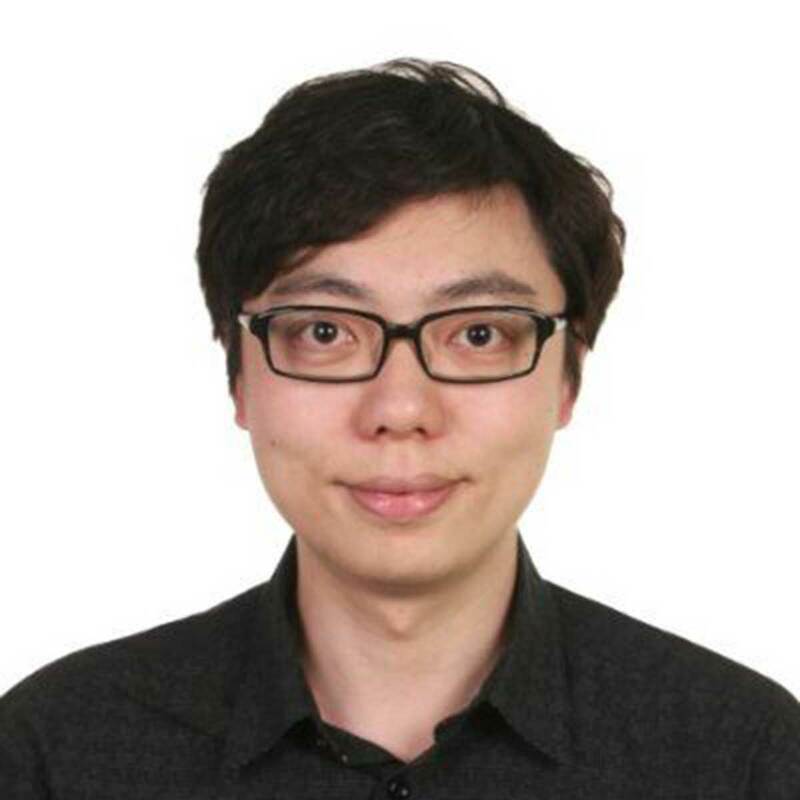 Mengnan (Cliff) Zhu is a chartered Project Management Professional. He holds a Masters in Finance from Brandeis University and an MBA focused on international business. A specialist in project evaluation, risk-adjusted capital budgeting and quantitative modeling, Cliff has been working with an investment firm to develop the clean energy industry in China while studying PhD at Brandeis University. Cliff lives with his wife in the United States.